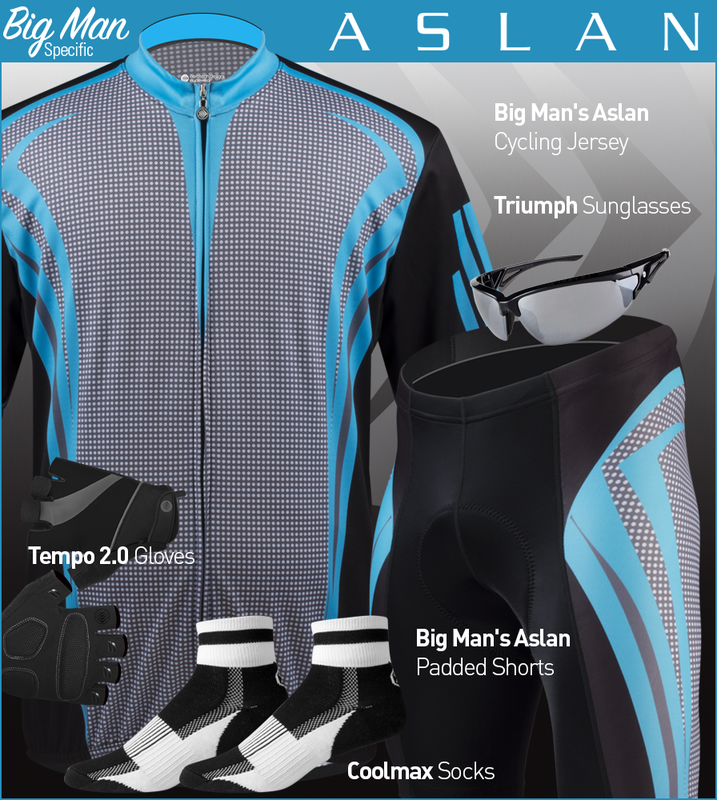 Aero Tech Designs is proud to present our Big Men's Cycling Kits! 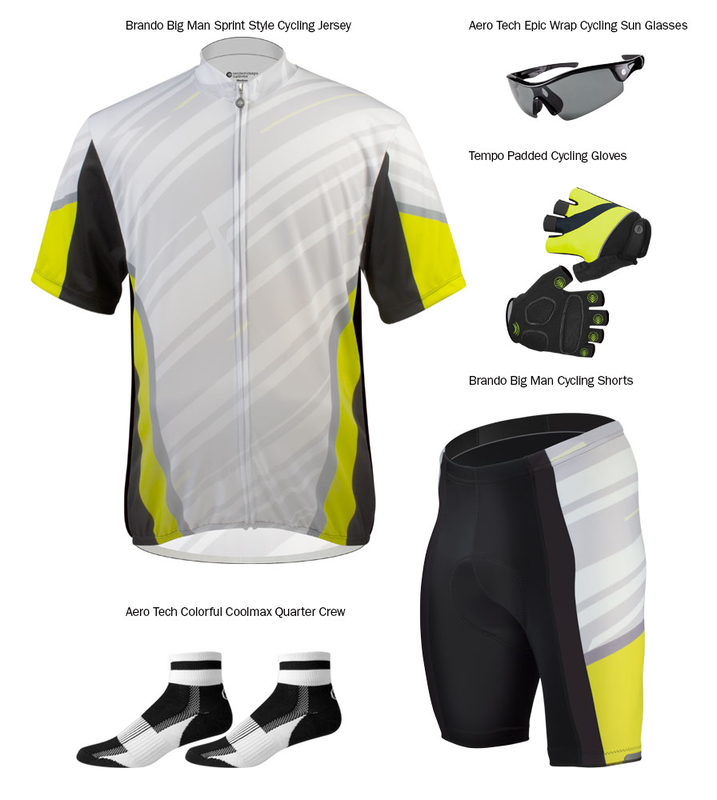 The jersey and shorts are all made with a high quality and breathable materials that don't stick or rub. 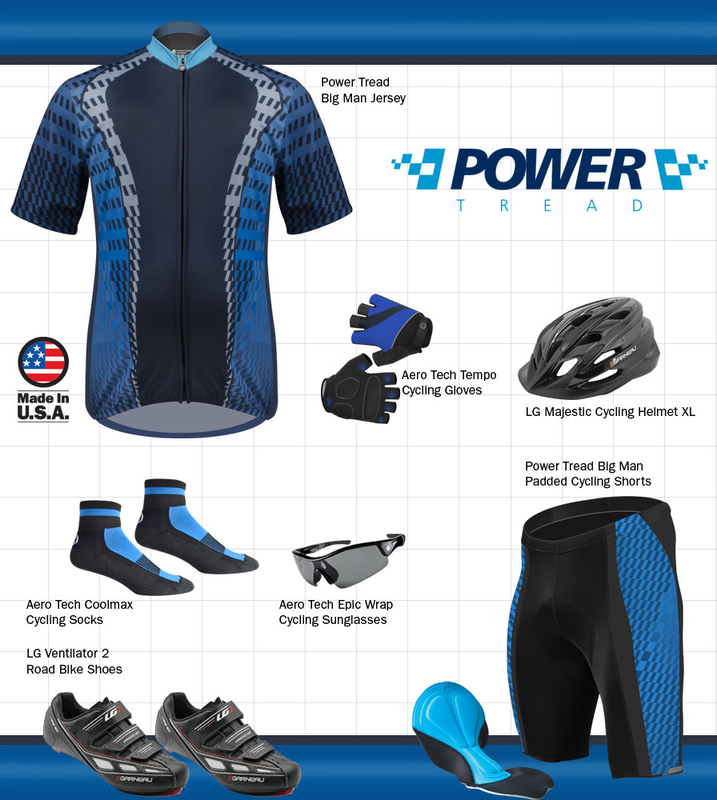 All kits are printed and manufactured in the USA then sold to you without going through a retailer's price markup! We take pride in being able to sell clothing for all body types. Along with our extensive BIG sizes we also have TALL sizes available and PLUS sizes for women. 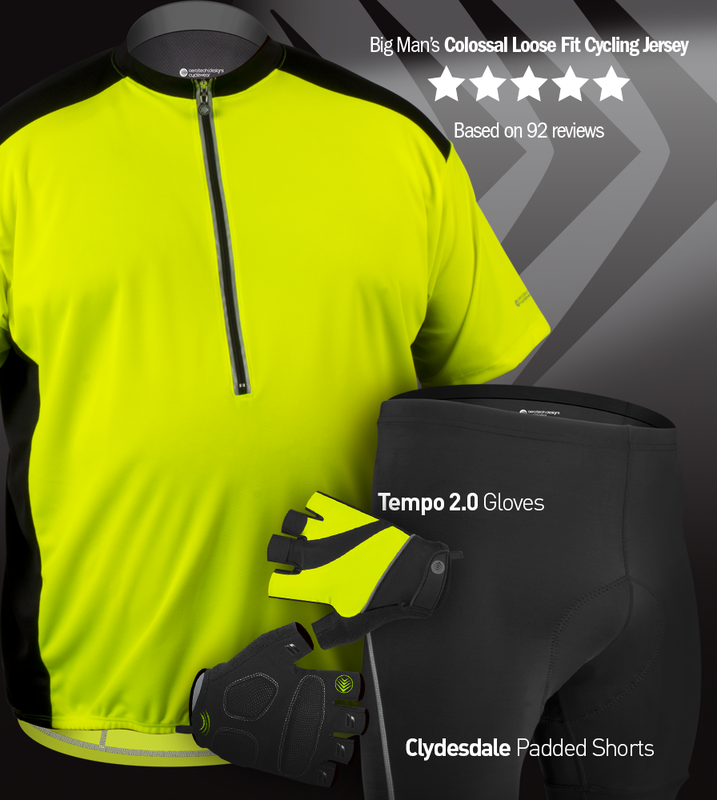 Our first priority is to is to provide you, our customers, with the best fitting workout clothes so you are one step close to achieving your goals. 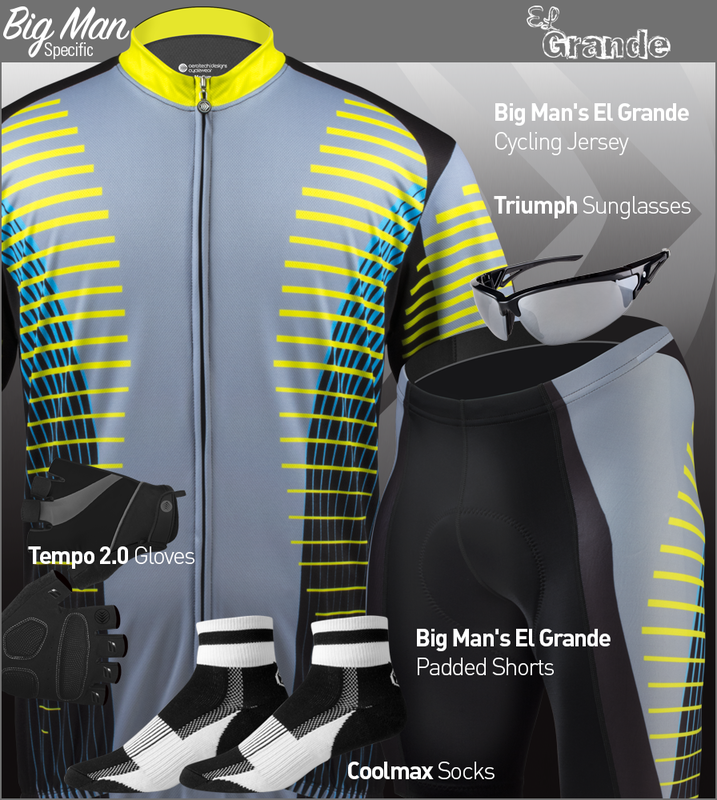 Click any of the kit images below for a selection of all the items. 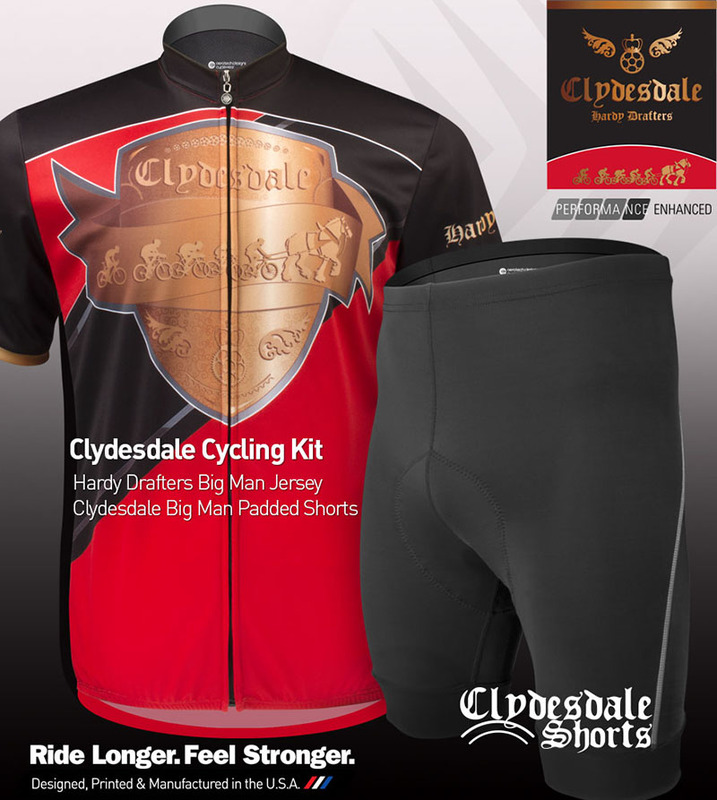 Other Big Men cycling shorts, jersey, and jackets are available.